Call me old-fashioned, but I still love writing letters to friends and family as often as I can. There’s something so intimate and thoughtful about putting your thoughts to paper and sending it off though the mail. When someone sits down to write a letter, it shows that they really care and are willing to put in time to share ideas, catch-up, or are just thinking about a human being other than themselves. In the age of the quick, 3 second text, people may believe that letter writing has lost its appeal, though I beg to differ. And I have these 6 books, all written in letter format, to back me up. The author, who is African American, wrote this book in a series of essays to his son to talk about and explain the often unfair treatment blacks undergo while living in America. Adichie, known for her worldwide bestselling books We Should All Be Feminists and Americanah, writes to her friend Ijaeawele about how to raise her daughter to be a feminist. 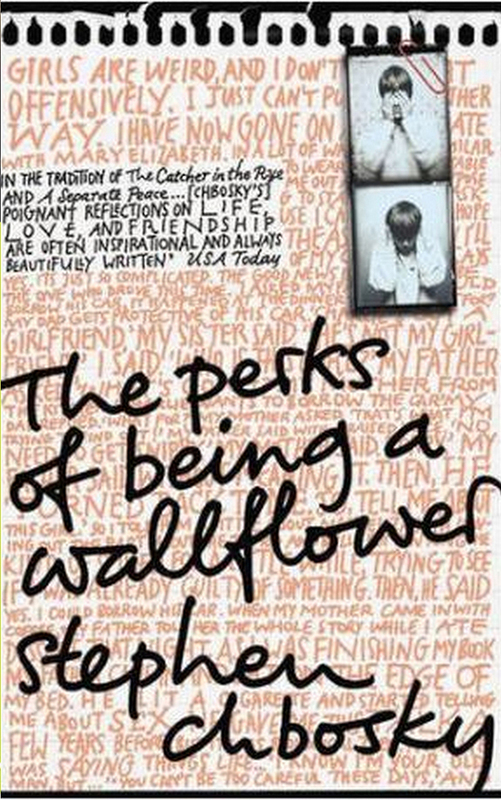 This quirky YA cult-classic is told through the letters of main character Charlie as he chronicles love, family troubles, and being an outcast in high school. Actress Mary-Louise Parker, known for Fried Green Tomatoes (1991), Red Dragon (2002), and the edgy television show Weeds (2005-2012), writes candidly to the various men who have had a place in her life. A thriller told through flashbacks and hidden letters: sounds like my cup of reading tea. In Swimming Lessons, a woman writes then hides letters to her husband in books in his personal library then abandons her family. In addition to the flashbacks and letters, the novel is also told through the perspectives of her daughters she left behind, who now have to care for their ailing father. 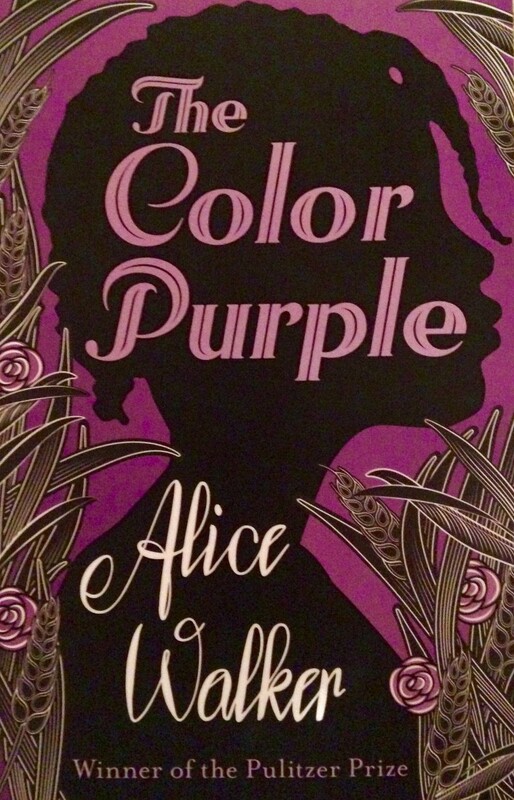 Set in the southern state of Georgia during the 1930s, Walker’s masterpiece of a novel is told through letters to God, and is also a touching illustration of the life of black women during the time. All of these books tell marvelous stories through the simplicity that is letter writing. Maybe they’ll inspire you to write a few of your own.